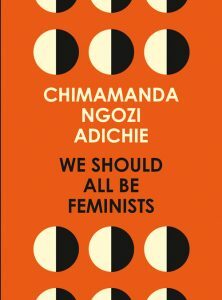 In We Should All Be Feminists, this personal, eloquently argued essay, Chimamanda Ngozi Adichie offers readers a unique definition of feminism for the twenty-first century, one rooted in inclusion and awareness. 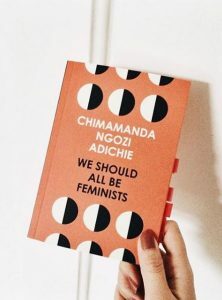 Drawing extensively on her own experiences and her deep understanding of the often masked realities of sexual politics, here is one remarkable author’s exploration of what it means to be a woman now – an of-the-moment rallying cry for why we should all be feminists. Enjoy this empowering extract today. To kick start #WOM4N this month, we thought we’d offer you something special. HUGE CONGRATULATIONS to five of our fantastic authors for making it into the final rounds of the Goodreads Choice Awards 2017! We think they’re some of the best books of 2017, and it’s brilliant to see that you do too. The authors are all different categories which is great news. This means you can vote for them all. Phew! 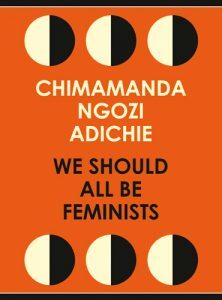 Today marks the publication day of Chimamanda Ngozi Adichie’s We Should All Be Feminists on Audible, read by the woman herself. ‘I would like to ask that we begin to dream about and plan for a different world. A fairer world. A world of happier men and happier women who are truer to themselves. And this is how to start: we must raise our daughters differently. We must also raise our sons differently. 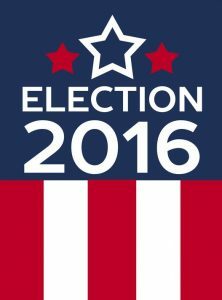 Donald Trump is President-elect of the United States of America. Mainstream media and at least 50% of the US population (plus approximately 100% of the world) are still reeling. Here’s how 4th Estate authors met the news the morning of November 9th, 2016. 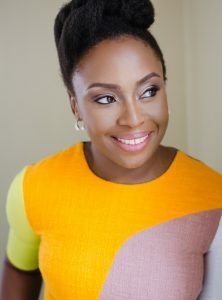 It has been 10 years since Chimamanda Ngozi Adichie Orange Prize-winning masterpiece Half of a Yellow Sun was published. 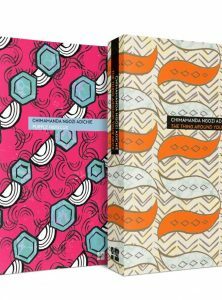 Last year the novel was awarded the prestigious honour of the The Baileys Prize Best of the Best and this year we celebrate the 10th Anniversary with a set of stunning new editions. 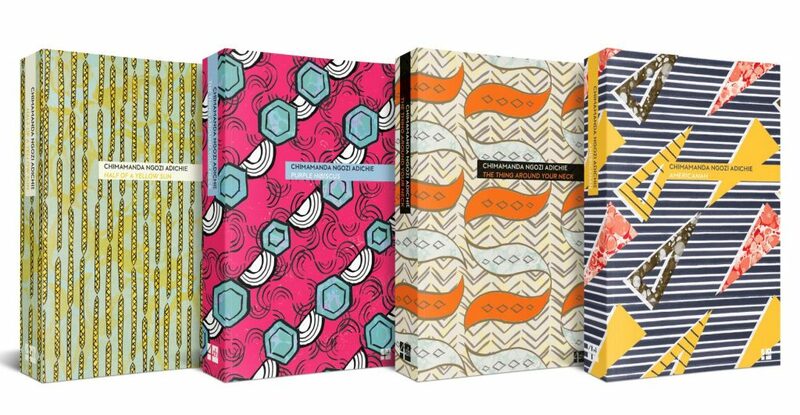 All four books are available now at all good bookshops, or via the links below.